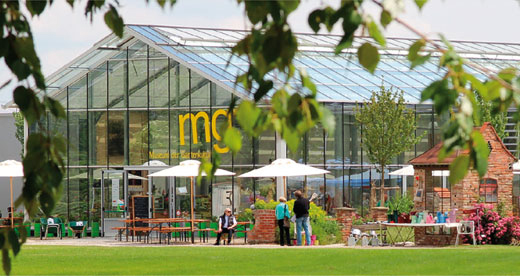 The Museum of Gardening Culture is located close to the highway Ulm-Kempten. 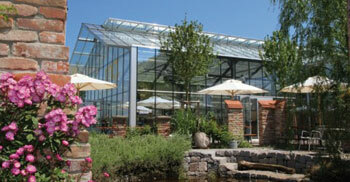 It is an all-year round meeting place for garden lovers. As the centre of a network for the promotion of gardening culture, it houses a museum for ancient gardening tools, a library for gardening literature and the impressive museum gardens. The workshops are held in the spacious outdoor area. The museum's café offers coffee, cake and snacks to those in need of a break.